When it comes to team mascots, there are Titans, Warriors, Vikings, Sun Kings and many more. And these all have one thing in common—they’re usually portrayed as men. In the world of professional, college and high-school sports, female mascots are few and far between. 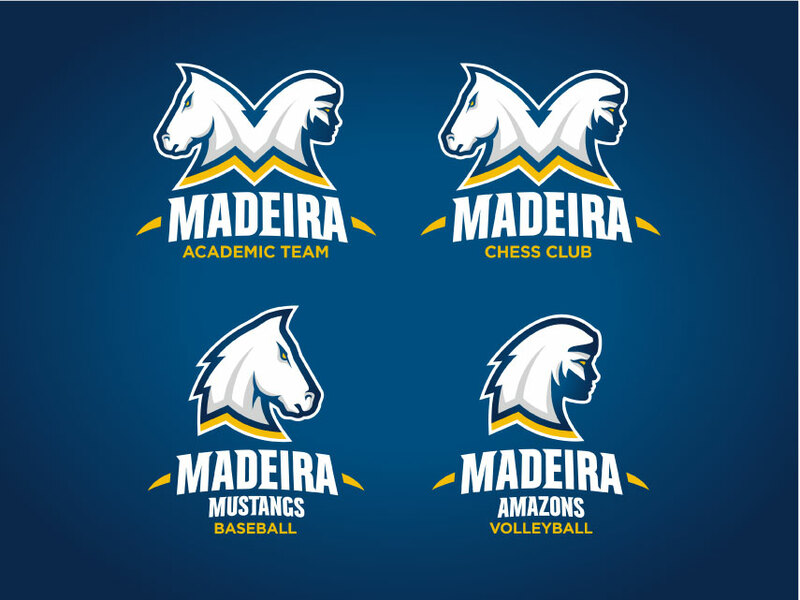 But Madeira City Schools are a part of something special, they represent and support both their male and female athletes with two individual mascots: Mustangs for the boys’ teams and Amazons for the girls’ teams. It’s a unique situation that has been informally recognized throughout the community since the 1970s, but was never officially established with a true Amazon mascot. 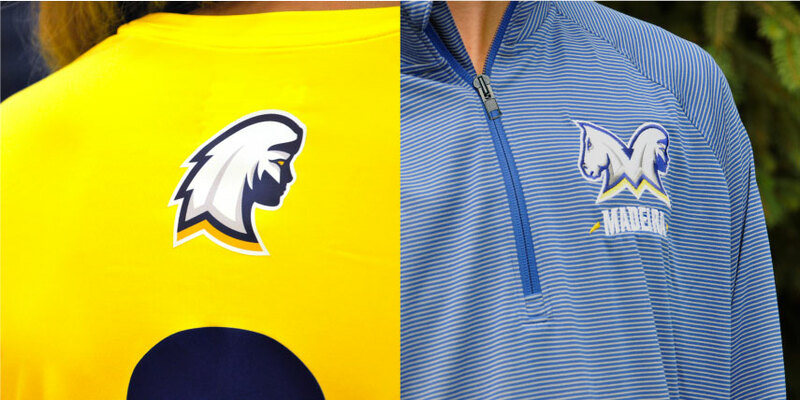 Madeira City Schools asked LPK to create new expressions for both mascots that were unified and flexible. We knew that demonstrating both equality and teamwork with the mascots was vitally important, so our designers crafted new, complementary brandmarks for both the Mustangs and the Amazons. 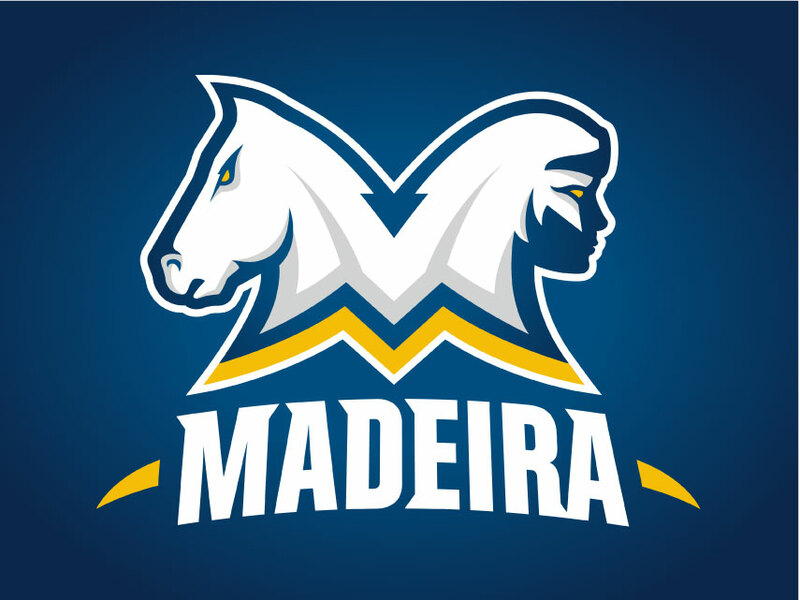 Further, when the two are placed back to back they form a third, singular Madeira athletics logo revealing the letter “M.” This design detail cleverly expresses the unity and equality of both girls’ and boys’ sports, and ties in to the school’s guiding mantra: Madeira Strong (#madeirastrong). Our work with Madeira City Schools went beyond their athletic department. We also collaborated with them to establish a cohesive story for the entire district. LPK utilized research and testing to provide valuable insights about what students, faculty, alumni and community members feel makes Madeira unique. The insights allowed us to craft a brand refresh that improves communication and collaboration between the schools and the community as well as outside interests. 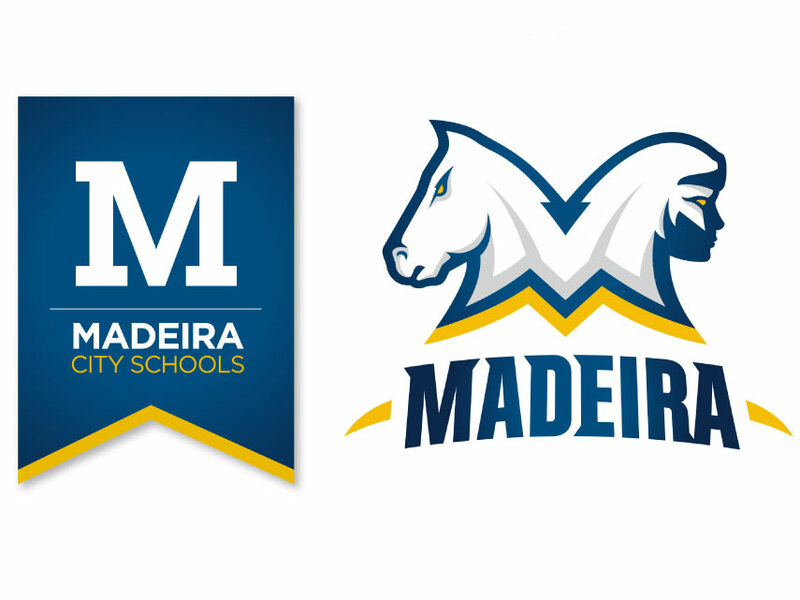 The visual expression for Madeira City Schools features a blue ribbon brandmark with a simple, clean design that conveys excellence with quiet confidence and pride. We also crafted a communication plan to outline how to articulate the messaging both internally and externally. For more information about Madeira City Schools, click here.